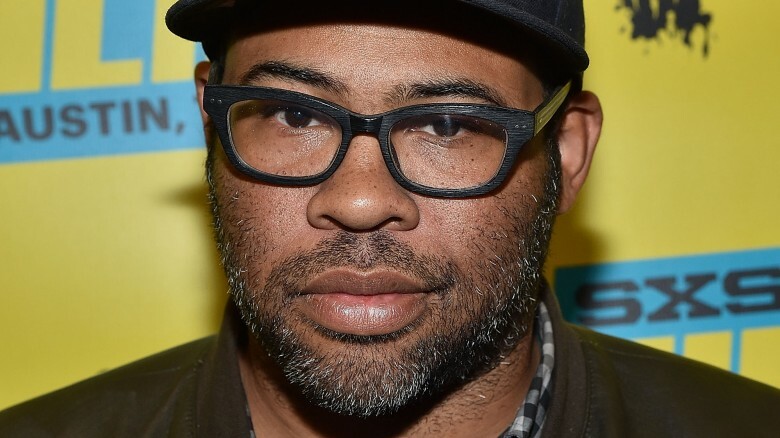 Prepare for more "social thrillers" from Jordan Peele. After making his directorial debut with the widely acclaimed Get Out, Peele said he's just getting started in the horror game. He told Business Insider that he's got plans to make an entire series based on social demons, the way Get Out puts a frighteningly real spin on racism. "I have four other social thrillers that I want to unveil in the next decade," Peele said. "The best and scariest monsters in the world are human beings and what we are capable of especially when we get together. I've been working on these premises about these different social demons, these innately human monsters that are woven into the fabric of how we think and how we interact, and each one of my movies is going to be about a different one of these social demons." So it sounds like the future movies won't necessarily be direct sequels to Get Out, but "spiritual sequels" that will explore different themes through the same creepy lens. Considering the nearly universal praise for Get Out and society's penchant for doing terrible things, Peele should have no problem getting the green light for follow-ups. Maybe we'll see another one in 2018? If so, the movie would join this already impressive list of flicks slated to drop that year.